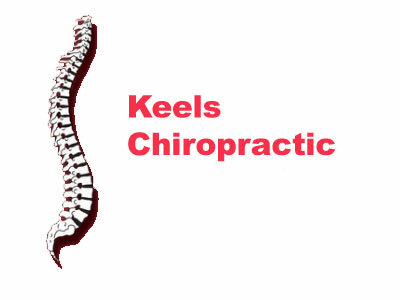 Josh Keels is a CCEP, which is an extremity practitioner and he specializes in sports chiropractic and nutrition. Josh has been an employee of the sac since 1998, and in chiropractic for 15 years. He has two locations. Greer and Boiling Springs. 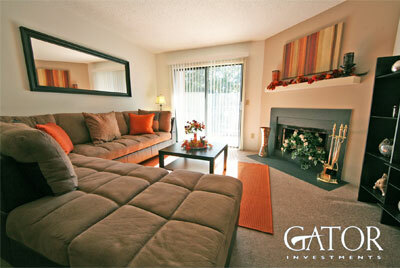 His clients include many pro and collegiate athletes. Now offering creative preschool ballet classes, primary and elementary ballet classes, and musical theatre classes in the Spartanburg area! 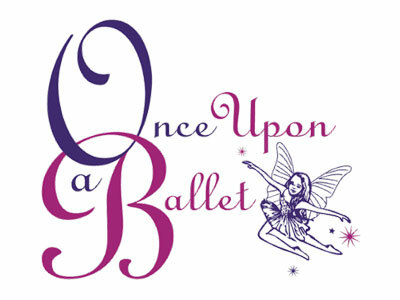 Once Upon a Ballet and Musical Theater is a premier performing arts school that began in Charleston, SC. 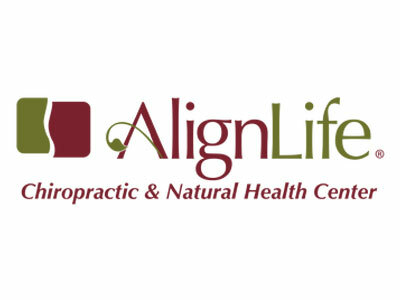 Contact us today at our office here in Spartanburg and discover how natural healthcare can provide long-lasting results without the side effects. We treat a full range of patients and can often provide immediate relief from soreness due to bad posture, falls, work-related accidents, car accidents, and more. Country Club Apartments is a luxury garden apartment community located in Spartanburg, South Carolina designed for your contemporary lifestyle. The wooded landscape and well-kept grounds provide a peaceful atmosphere for your enjoyment, yet we are conveniently located for easy access to downtown, great restaurants, grocery stores, shopping, movie theaters and much more! In addition, our award-winning School District provides an excellent rewarding education for your children. Reach out and let us know your idea and we will be in touch.